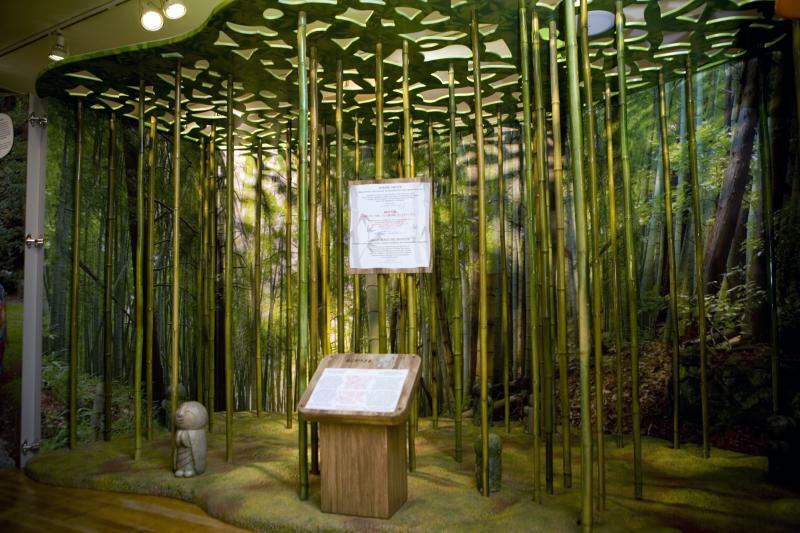 "Hello From japan" features a bamboo forest. 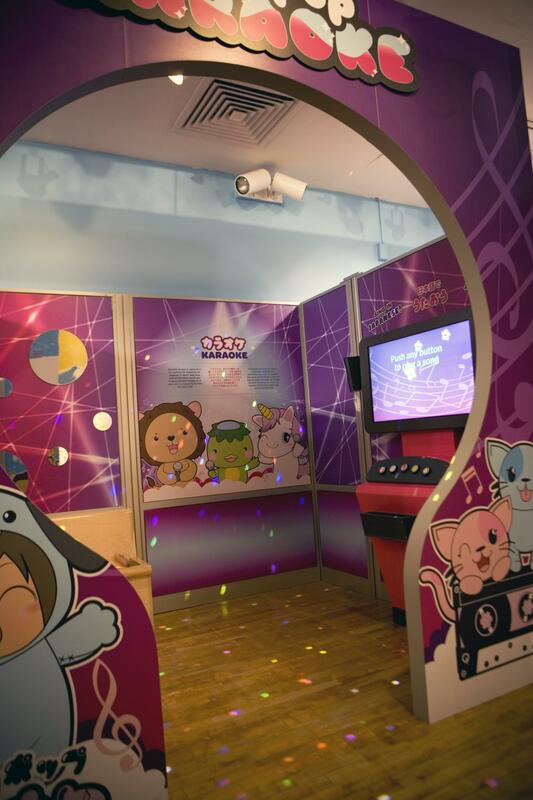 "Hello From Japan" offers lots of hands-on activities. 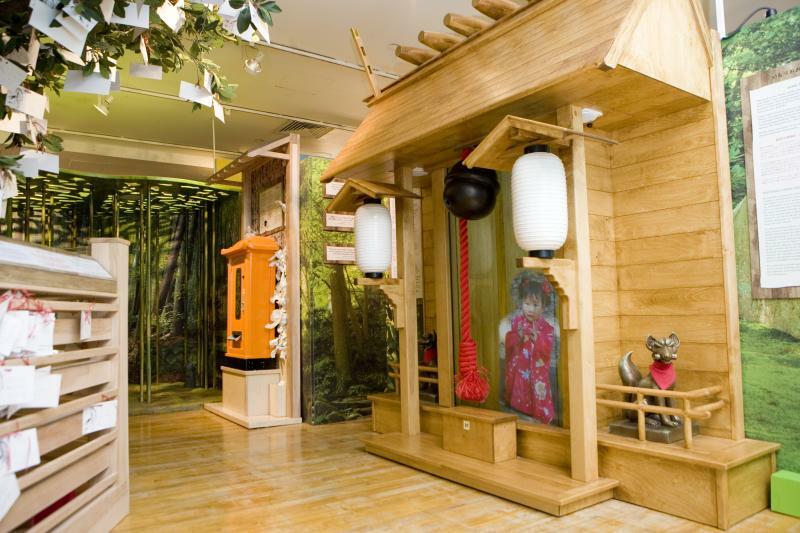 The Shinto area of the exhibit. 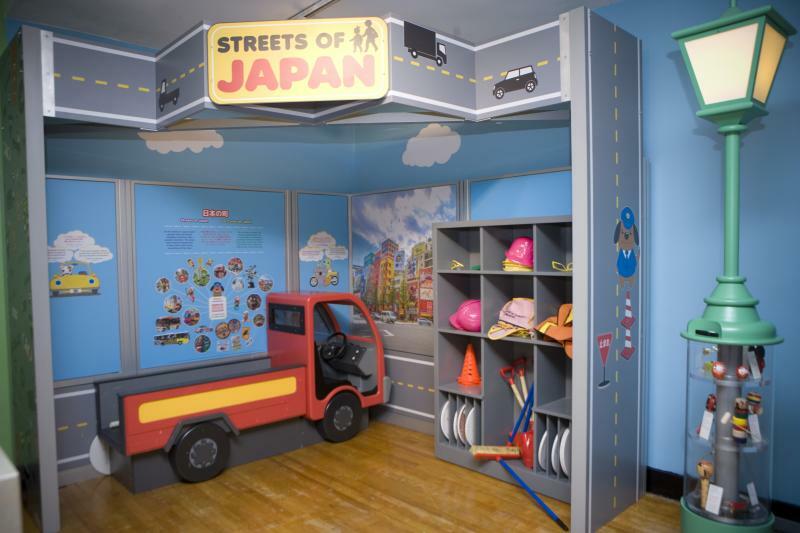 Streetscape fun from "Hello From Japan." "Hello From Japan" features contemporary Japanes popular culture. The Children's Discovery Museum in Uptown Normal has a new exhibit that combines the desire for faraway places with a staycation. 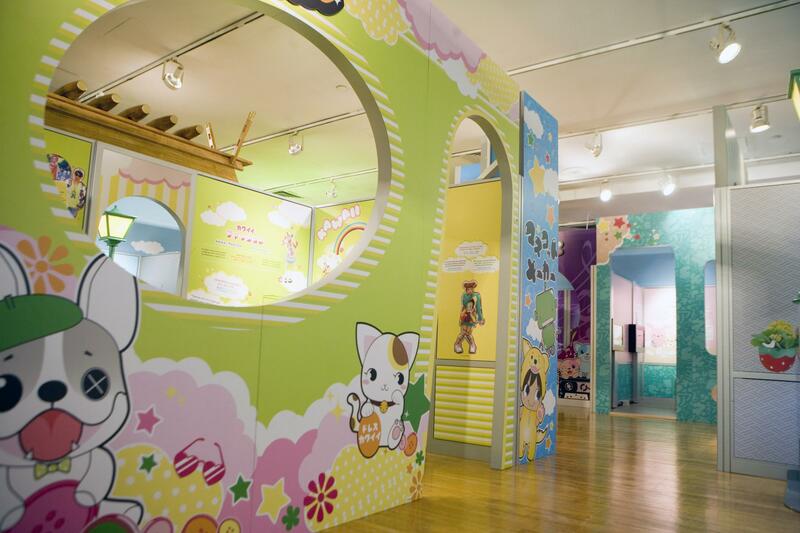 "Hello From Japan" opens Friday evening and gives visitors a chance to experience Japanese culture in an interactive exhibit that reveals the two sides of Japanese culture. 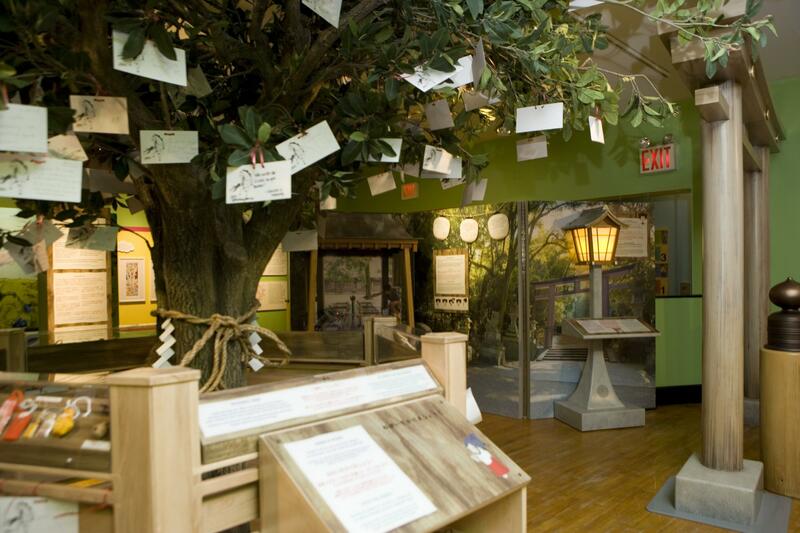 'Hand-on' is a Children's Discovery Museum tradition, and this exhibit offers ample opportunities to for Twin Cities kids to get elbow deep in Japanese culture, both old and new. Brad Stefl, Exhibits Manager, said the exhibit highlights both traditional and modern elements of Japanese culture. "So there's two distinct areas. You walk through a stylized Tokyo streetscape, with all its cute shops and fun activities, and then you cross over a bridge that takes you into a more traditional Shinto park area." Shelly Hanover, the Interim Museum Manager, said the Museum has secured grant funding that will extend the exhibit experience back home with make-and-take events for the kids. 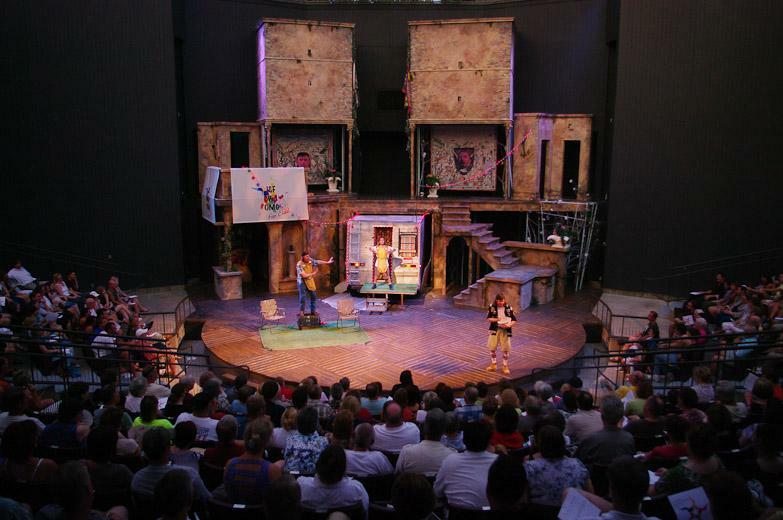 Throughout the summer, from 10 a.m. to 1 p.m., there will be specific activities, such as origami, for the children. "I think anytime that we can expose kids to a different culture is great. 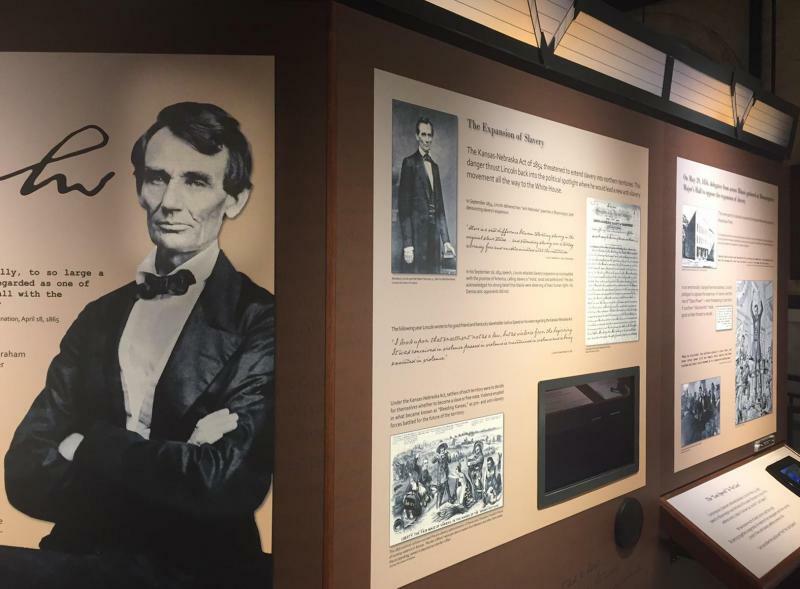 I hope that they go through the exhibit and see where we connect and find similarities between Japanese and American culture, while also appreciating the differences." The exhibit is up through Sept. 11.